Although many children in today’s society are babysat by technology, many kids still love to get outside and do something imaginative. 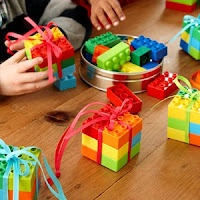 Gifts that encourage getting active and using your imagination are great gift choices for children. Trampolines give kids hours of entertainment. Not only do they love jumping with their friends, it gives the children much needed activity and exercise. They will spend hours outside enjoying this toy for years to come. Swing sets are another way to get children activated both physically and in their imagination. While the kids are playing outside, many hate wearing shoes. They enjoy running free without being inhibited by footwear. Parents know the importance of safety, and often insist children wear shoes despite their dislike for them. Vibram Five Fingers shoes allow parents and children to meet in the middle on this issue. These shoes make it feel as though you’re walking barefoot. It will give kids the freedom they love and the protection they need. Legos have provided children hours of fun for generations. They love investing time and energy into building the perfect Lego creation. Although these building blocks can get a little pricey, they will last for years and years to come. Also, in order to save some money on this investment, buy some used off on online auctions sites or from your local classified. Adults often sell their entire Lego collection, and you can find some great deals on lot sets if you look hard enough. You do not have to buy an entire new set for a child to enjoy the wonders of Legos. In fact, if you invest in used Legos, you child can have more to play with than just one new set. 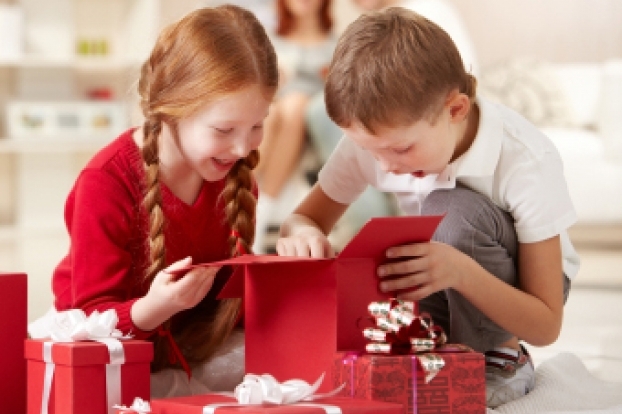 While it may seem tempting to simply buy electronics for kids, try to avoid buying only the latest technology this holiday season. Children love staying active and using their imagination, though many in today’s generation aren’t used to it. Encouraging this innate desire for the child in your life will make them happier and healthier. You don’t have to stay away from the electronics completely. After all, we’re in an age driven by technology. It would be just as detrimental to remove technology from the child, as it would be to consume him in it. Teach him balance at a young age and he will thank you for that basic teaching as he grows older.